U shaped strip mall on Garden Grove Blvd. 54 parking and 4 handicap spaces. 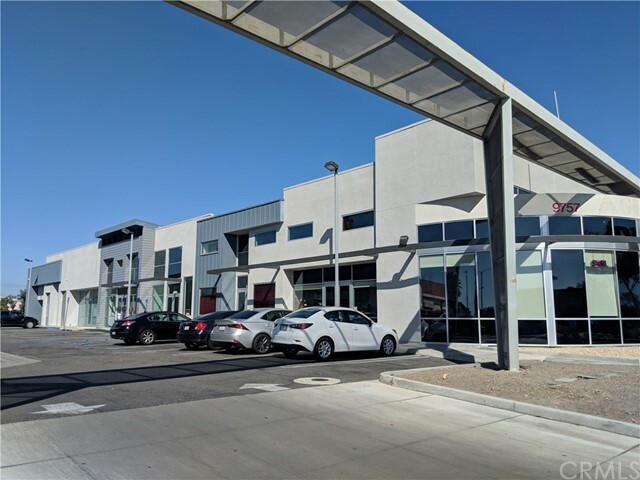 Unit 2 (1513 SF) Unit 3 (1449 SF) Unit 4 (1524 SF) Unit 5 (1449 SF) Leasable area includes mezzanine space.